Unlike guys like Superman and Batman, DC's own Captain Marvel doesn't really have much of a place in most Justice League line-ups. 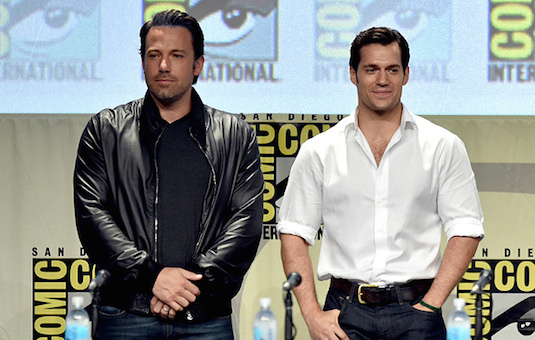 But that hasn't stopped Warner Bros. from working on his own solo movie, and who could blame them. The idea of a kid who turns into basically his own version of Superman after yelling a single word has box office hit written all over. We've heard for years now about the idea of a Shazam movie, but never really got much movement other the occasional rumors. Now with a director in place the movie has also found its star, and it isn't who would expect. Its none other than Chuck himself; Zachary Levi. According to The Hollywood Reporter, Levi beat out several other actors for the role including Zane Holtz, Derek Theler, Billy Magnussen, and Jake McDorman. As I stated above, Levi isn't exactly the first guy that comes to mind when you an Alex Ross version of Shazam. 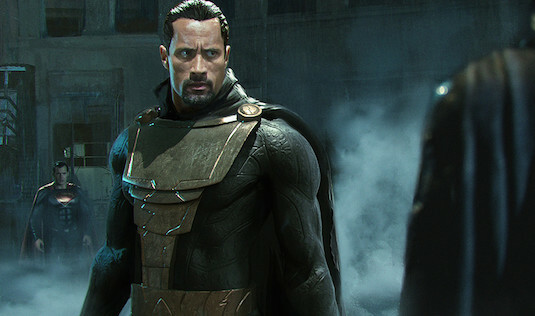 With The Rock rumored to play Black Adam in this universe, some had even thought he might take on a duel role as both characters. Many fans also wanted to see someone who looked like they could go toe to toe with The Rock, with names like John Cena being thrown around. 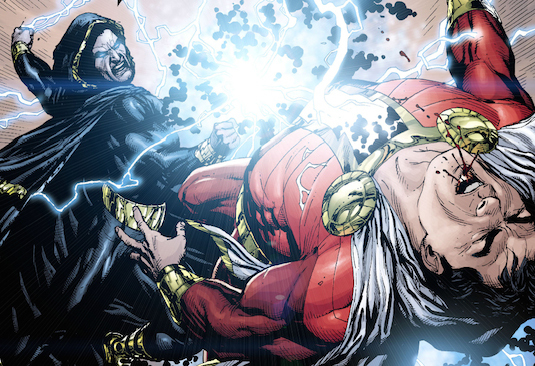 If there's one thing that for sure, Levi's going to have to start hitting the gym before he takes on Black Adam. What this casting really does show is the version of the character director David F. Sandberg is going for. Levi has proven time and time again to be the likable every man, with a sense of innocence and childlike energy to him. This seems perfect for a role that will literally have him playing a teenager inside the body of a grown superhero. Its a stark departure from actors like Henry Cavill and Ben Affleck, who have obviously taken much more serious approaches to their characters. Now that Sandberg has his Shazam, the big question is who will play his alter ego the teenage Billy Batson. I wouldn't doubt if Warner Bros. has their eyes on some of the kids from IT and Stranger Things for this role. Recent audition tapes of also suggested the entire Shazam family may make an appearance, so we'll definitely be getting some cast additions in the coming weeks. We also still don't know if The Rock will actually be showing up in the movie as Black Adam, so hopefully we'll get some news on that soon. So who do you think should play Billy Batson? 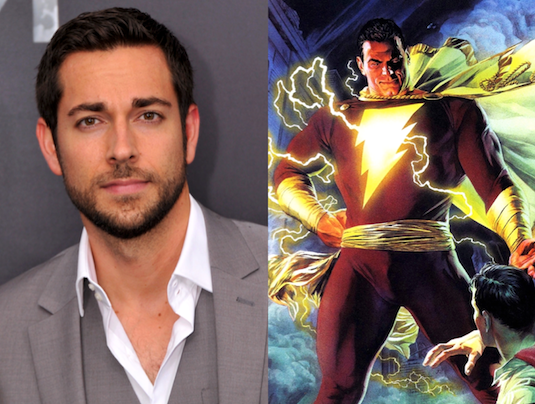 How do you feel about Zachary Levi playing Shazam? Let us know below!